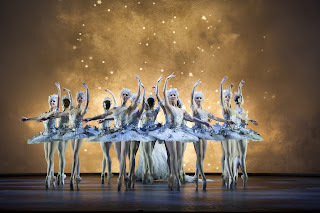 A fleet of articulated lorries, harnessing the equivalent power of 4000 horses, is set to roll out of Birmingham this month as Birmingham Royal Ballet begins its UK tour of Cinderella, with a date at Sunderland Empire from Thursday 16th – Saturday 18th March 2017, on a scale comparable to any major rock band's road trip. 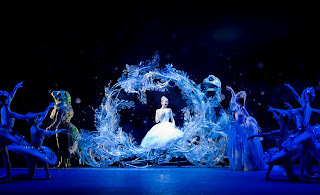 Broadcast by the BBC as the 2010 Christmas Ballet, Birmingham Royal Ballet's version of Cinderella won the Best Classical Choreography at the prestigious 2011 Critic's Circle National Dance Awards for David Bintley's elegant choreographic work. 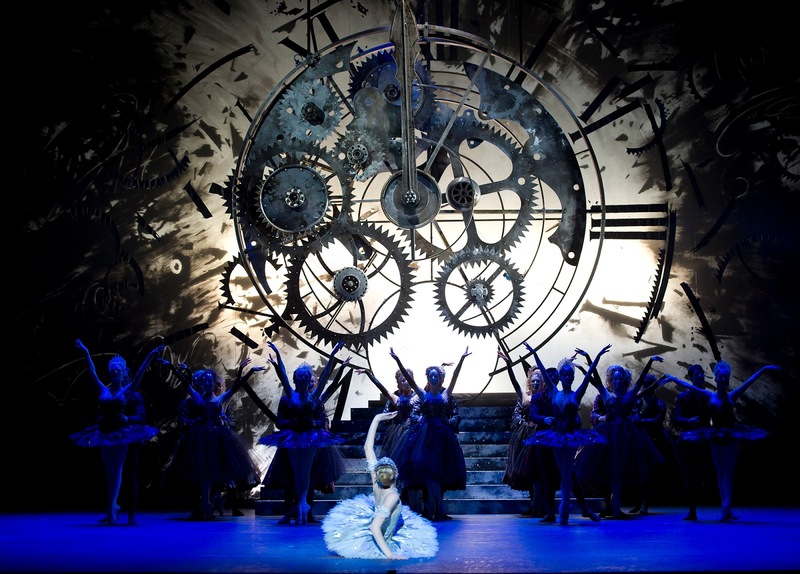 Birmingham Royal Ballet’s production of Cinderella premiered in 2010. 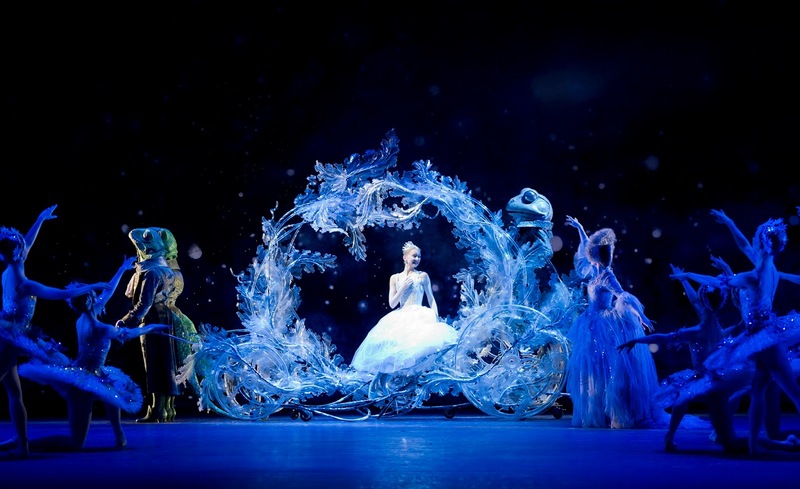 The ballet is in three acts closely following the traditional Cinderella story of the wicked stepmother, ugly sisters, the fairy Godmother and of course, the slipper. 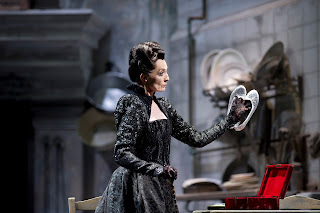 In a break from the character portrayal in Cinderellathat has dominated in recent years, David Bintley returned to the original idea of having ballerinas as the two sisters who are ‘ugly on the inside’, rather than being played by two men. He also added a short prologue showing Cinderella and father at her mother’s graveside. 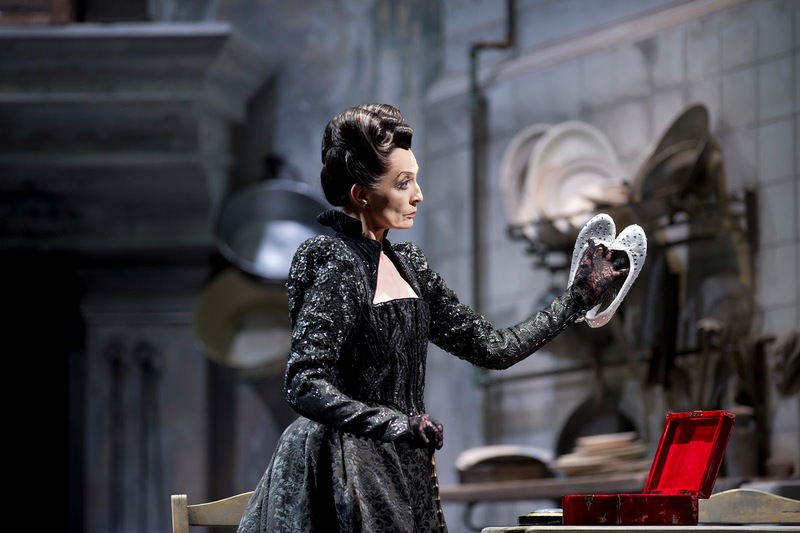 This also serves as the introduction of the wicked stepmother who comes to dominate the family. 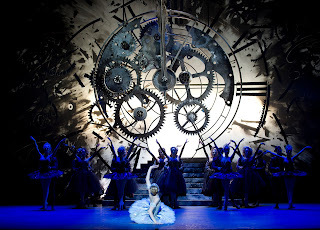 John Macfarlane’s designs, originated in close collaboration with David Bintley, offer some true coups de theatre including a giant ticking clock and a beautiful carriage described by one critic as being ‘like spun sugar’. With beautiful choreography and clear narrative the ballet offers ample opportunities for acting and comedy, particularly for the two sisters, Skinny and Dumpy. It also has great family appeal. 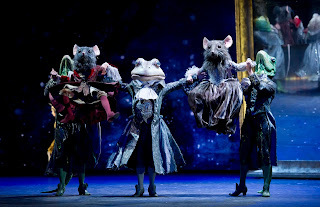 Not only does it feature traditional ballerinas, but also roles for dancing lizards, mice and a frog! 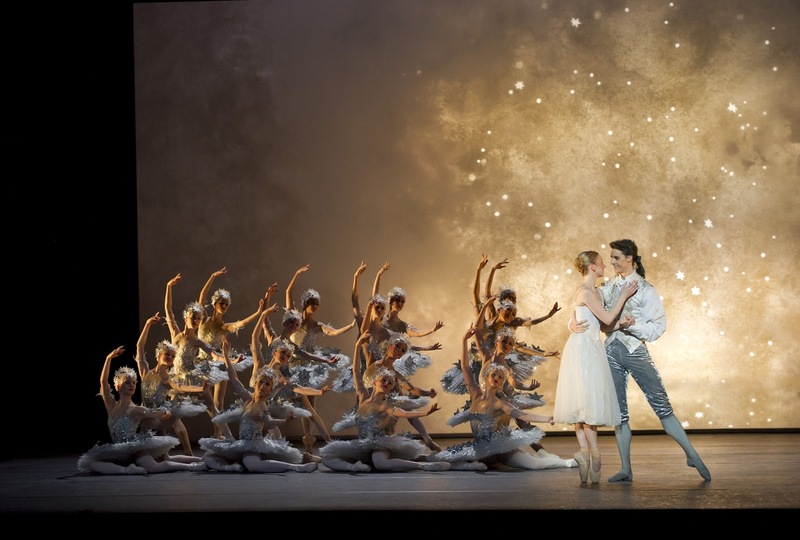 From its base in the heart of the city, Birmingham Royal Ballet takes its spectacular version of Cinderellaaround the country on a logistical scale comparable to any major rock tour. Ten articulated lorries packed with scenery flats, props, lighting rigs, rails of costumes, flight cases of wigs and all the materials necessary to stage this beautiful ballet pound the motorways of Britain, taking the show to Southampton, Salford, Plymouth and Sunderland in addition to a two week run at Birmingham Hippodrome, the home venue of the Company. 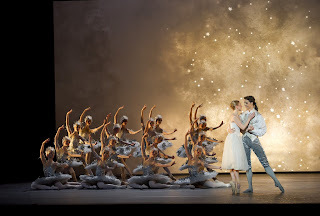 At each venue the production must adapt its sets to work perfectly on a new and different sized stages and dancers must perform in up to a third less space, taxing the ingenuity and skill of over 50 backstage staff and nearly 40 dancers nightly and, at each venue, the production features the Royal Ballet Sinfonia bringing Prokofiev’s spiky, lush and romantic score to life. 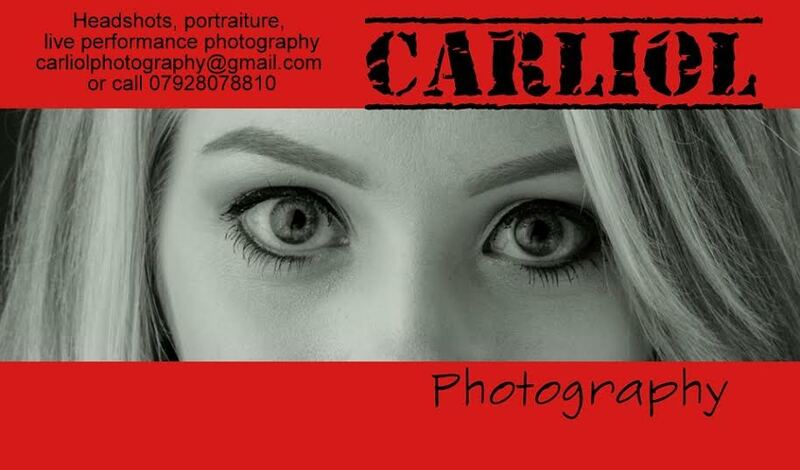 The precision is military, the result magical. Each venue requires between two and three days for each build or ‘get in’ and following the final night of the production the technical crew work straight on through the night to break down and load up before leaving for the next venue on the tour.